Our summer football campaign for BOGE has ended on a high, with plenty of engagement, increased sales for our client and a wrap-up film full of fun. To engage BOGE’s loyal customers in Mexico – the brand’s biggest market – we devised a campaign that they could actually take part in. 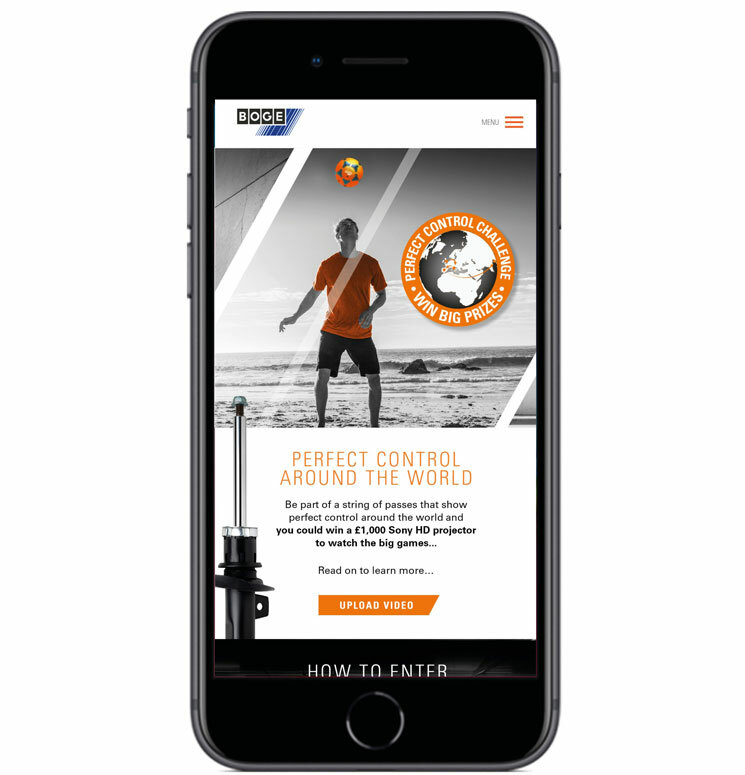 Released to coincide with the 2018 FIFA World Cup, our Perfect Control campaign invited customers to show us their best soccer skills and enter a prize draw to win a 4K Samsung TV, perfect for watching the big games. 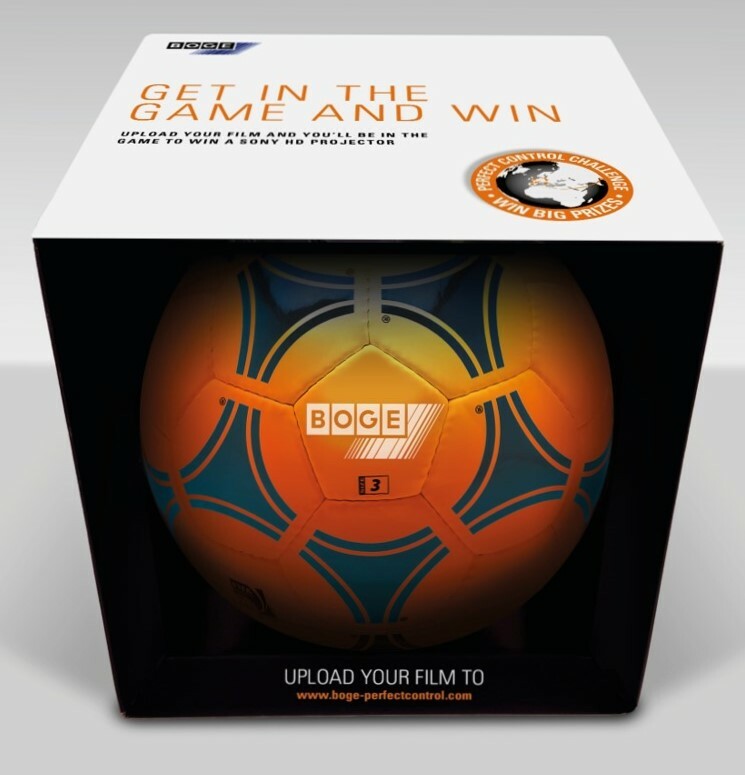 Fully optimised mobile campaign page and BOGE branded soccer ball and packaging, designed by LAW Creative. 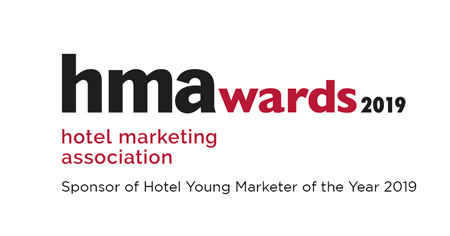 The suite of campaign collateral included a bespoke BOGE branded soccer ball, printed promotional material and a fully optimized mobile campaign page where entrants could upload their videos. BOGE promotional teams worked with their distributors to encourage participation, which resulted in hundreds of entries and hundreds of sales of BOGE shock absorbers over just two weeks.